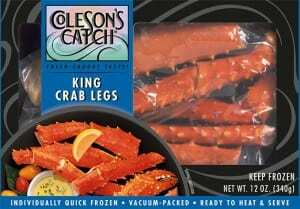 King Crab Legs | Coleson Foods, Inc.
King Crab Legs are harvested in the cold, crystal waters of the North Pacific. It is immediately cleaned, cooked and frozen to preserve its natural fresh-caught flavor and texture. The sweet, snowy white meat, tinged in red, is rich and tender making it an excellent ingredient in appetizers, soups, salads or as an entree. 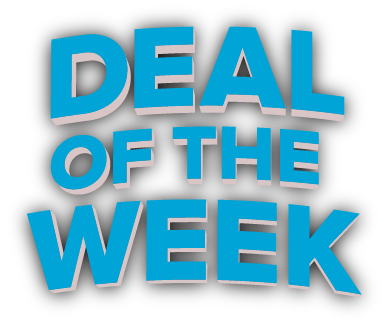 King Crab is both low in fat and calories and a healthy source of high-quality protein. It has become a popular seafood for its delicious taste in addition to its nutritional qualities.